As one of Southern California's largest wood suppliers recyclers, Apollo Wood plays an important role in supporting the environment. We transform urban wood residuals and land clearing debris into valuable resources. Apollo's clean recycled wood products are used to beautify California's landscape. All products are made from high quality surplus wood that is collected by Apollo from numerous sources across Southern California. Founded in 1996, Apollo was originally founded to supply wood to the developing plywood production markets. Since that time, we have expanded what we do into supplying wood products as an alternative to burning petroleum products in cement kilns and electricity generating stations. 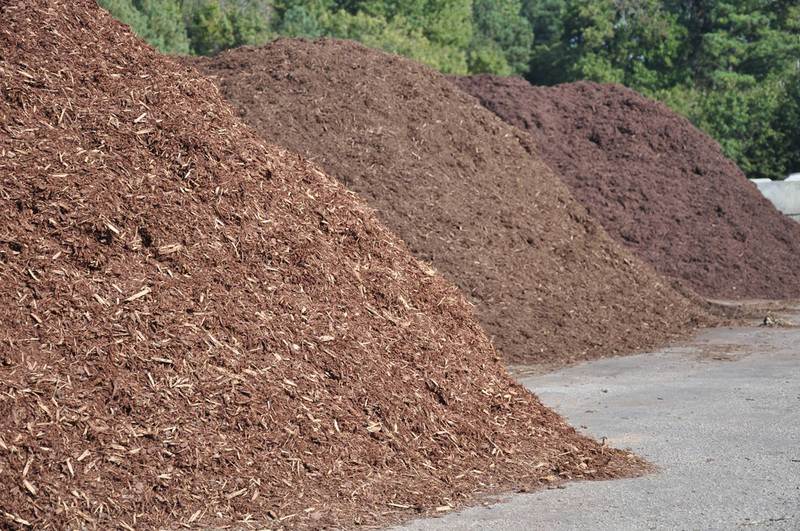 Most recently, Apollo has started utilizing the "Clean Wood" portion, to produce landscape soil products and mulches. 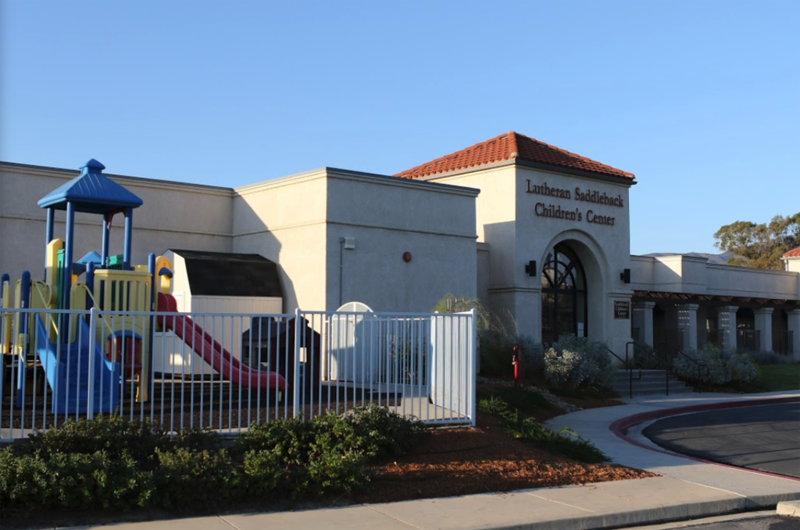 Back in April of 2016, Apollo Wood Products was asked to get involved with a special project at the Community Lutheran Church in Rancho Santa Margarita, CA. This was not your typical project where asked to suggest a few plants or look at some drawings, but rather a complete renovation of the church grounds to a more water efficient landscape. For us this was a special project where we were able to help the community with a beautiful, resource efficient landscape, and also have a living classroom for some of the best products available on the market today. The renovation involved many volunteers from the church and local community, as well as the partners who donated their time and some of the products. It really was a wonderful collaboration between many folks in our industry and a terrific example of how when we all work together amazing things happen. Special thanks to all those who were involved! We’re all looking forward to seeing the progress as time goes on which we'll be sure to share with all of you. Apollo Wood plays an important role in supporting the environment. We transform urban wood residuals and land clearing debris into valuable resources. Apollo has started utilizing the "Clean Wood" portion, to produce landscape soil products and mulches. Apollo Wood Products was asked to get involved with a special project at the Community Lutheran Church in Rancho Santa Margarita, CA. Choose us for our personalized service, wide selection of products, & our unmatched commitment to providing 100% customer satisfaction. Just ask us! We love our customers and build relationships in the process. We also have expert team members, competitive pricing, top-notch customer service, Satisfaction Guaranteed. 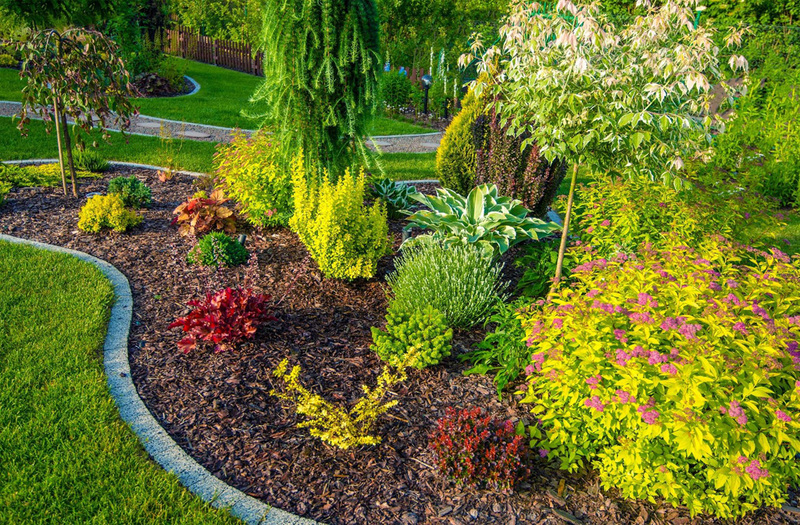 Their products are far superior to any retail or nursery mulch or soil combinations. Prices are unbeatable and the quality is beyond what others offer. I just want to thank you for your help. I was so pleased and grateful. Keep up the excellent work. Your company provides the best service I have ever encountered.